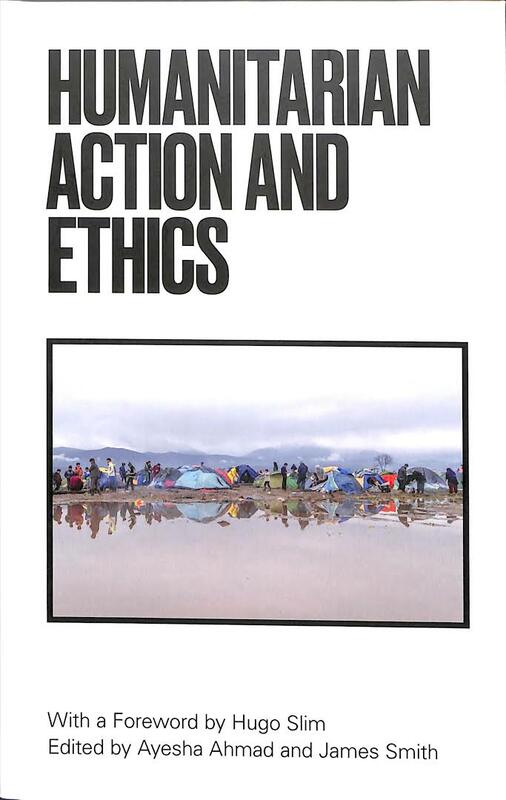 “Humanitarian Action Ethics explores the ethical dilemmas at the heart of humanitarian action in the 21st century, turning theory into practice for enabling effective change. The most comprehensive and up-to-date work on humanitarian ethics currently available. Brings together contributions from humanitarian and health professionals, philosophers and social/political scientists, covering a wide range of countries and addressing the most pressing concerns facing modern humanitarian work. Goes beyond the theoretical to consider how such ethical concerns might inform more effective practical approaches to humanitarianism. Matthew Hunt and Jingru Miao explored “Moral Entanglement and the Ethics of Closing Humanitarian Projects”. Rachel Kiddell-Monroe and her colleagues discussed “Humanitarian Ethics in Médecins Sans Frontières/Doctors Without Borders”. John Pringle and Toby Leon Moorsom reflected on “An Ethic of Refusal: The Political Economy of Humanitarianism Under Neoliberal Globalisation”. Together the contributions in this publication inform how new perspective on humanitarian ethics can enhance humanitarian action.